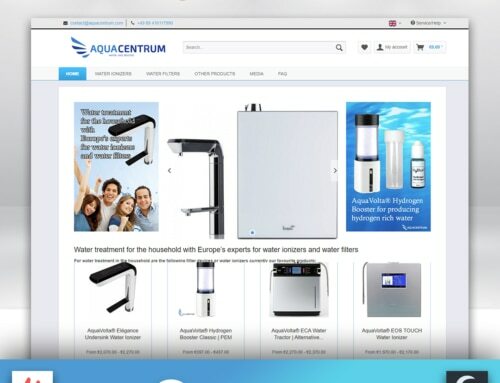 With other new gifts in 2018, Shopware also presented itself with a gift for its consumers. 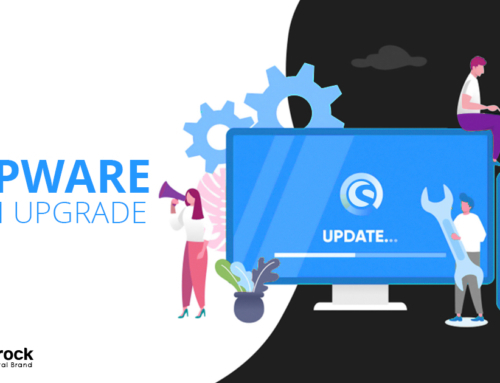 Shopware has released its new updated version of 26.02.2018. 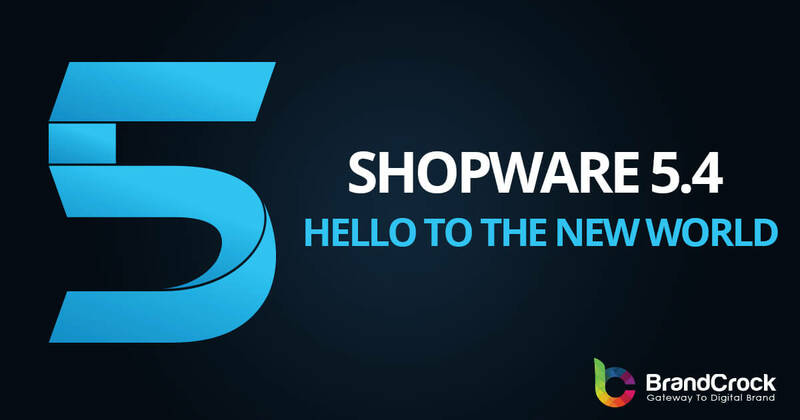 Shopware 5.4 offers many new features for store owners and developers. 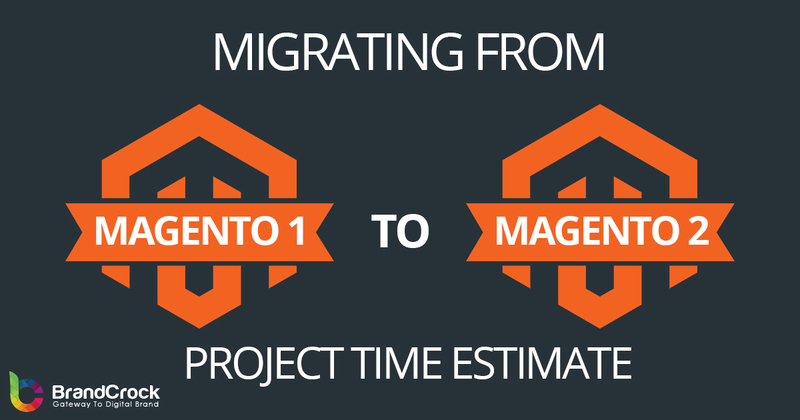 The added functions are based on the user’s request for what users expect and what will increase performance. 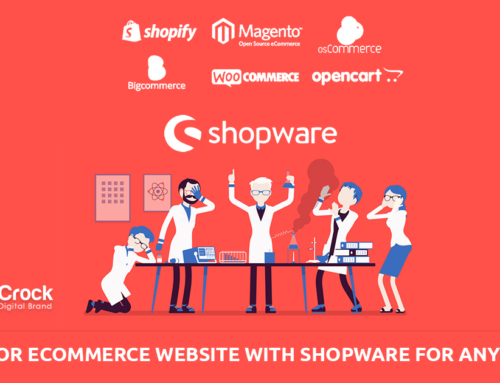 These new additions bring triumph and ease among Shopware 5.3 users and will certainly bring more customers to Shopware. 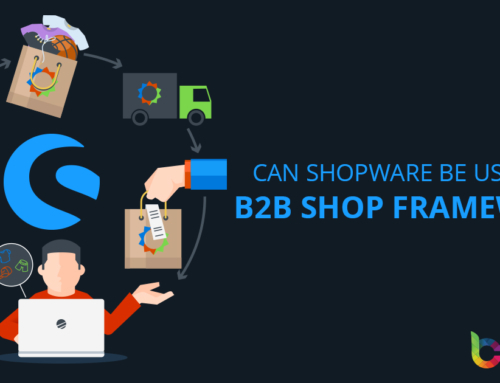 This new feature is the most demanding for Shopware consumers. With this function, buyers can select any product by choosing their preferred variants such as color and size. 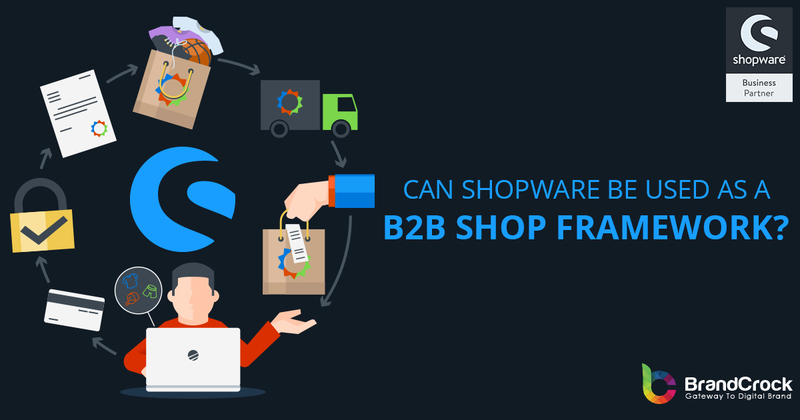 Shopware 5.4 allows you to choose different variants for any product and display their images by image processing. Shopware 5.4 allows you to display a number of remaining variants or in the event of a stock shortage. All you have to do is select a box in the back-end that will stop selling the product that is out of stock. 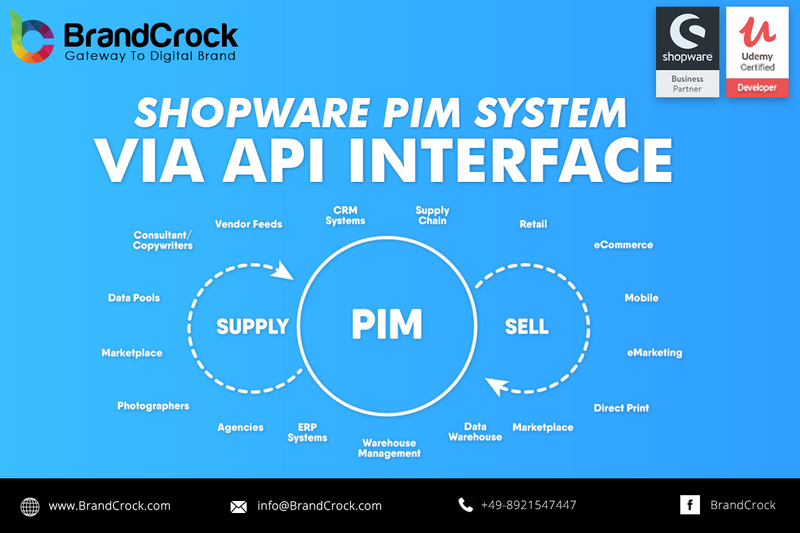 It sends an alert to the store operator when the stock is about to be depleted. 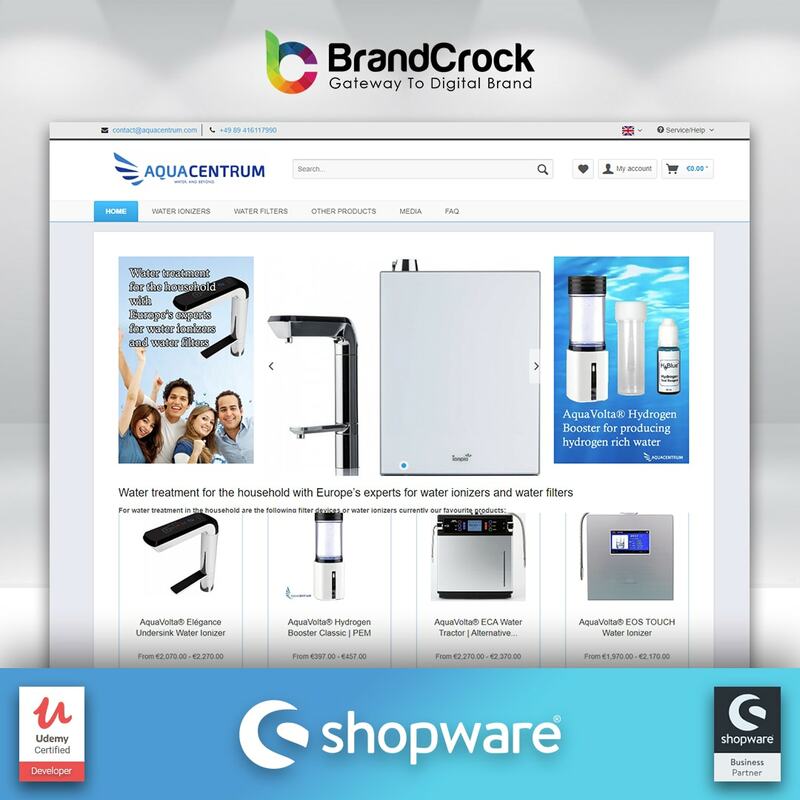 Front end developers have this possibility by using Shopware 5.4 that they can easily customize the theme and templates. This feature allows developers to modify selected parts of designed themes and give it a whole new look. This new deployment system allows Shopware users to install a new Shopware update on the cluster system. Shopware 5.4 starts working by installing it in a single application and database. This updated database is compatible with the servers of the old version and can be easily operated without any problems. 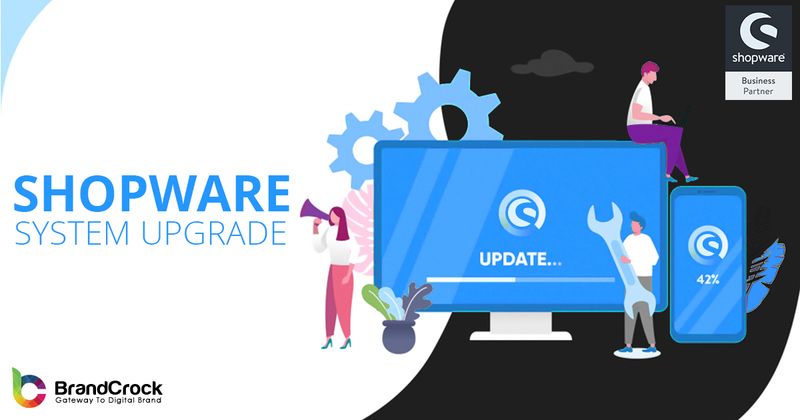 Upgrading your servers with new versions of Shopware involves few easy steps. First, you must disconnect a server from the load balancer and update it with Shopware 5.4 at the same time as the database. This application server can be easily activated without any downtime. 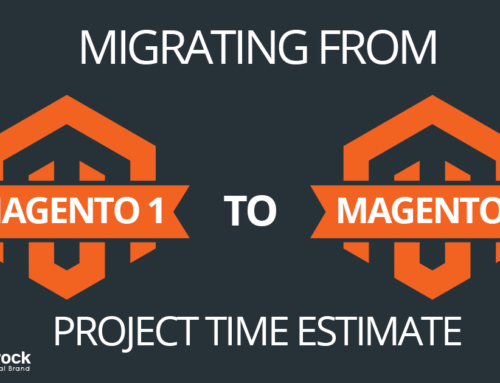 After that, you can easily update other servers and run them live without any downtime. Shopware 5.4 is a versatile extension of Shopware 5.3 that includes all consumer requests. It is suitable for large and complex projects in the field of warehouse materials. 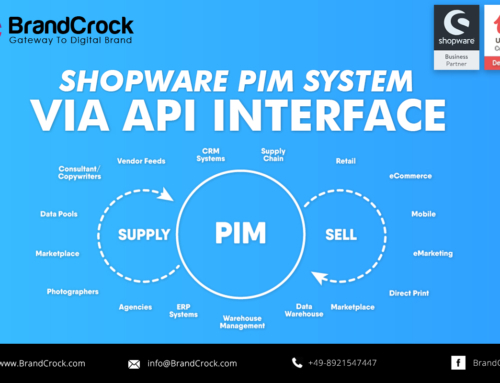 This new version is user-friendly like Shopware 5.3, shop operators are in the process of upgrading to this version and they should be because it solves all the problems that its users have faced. 45355 Essen, Deutschland and Zubair Ahmad at 66 Harpour Road Barking – Essex IG11 8RL London, United Kingdom. 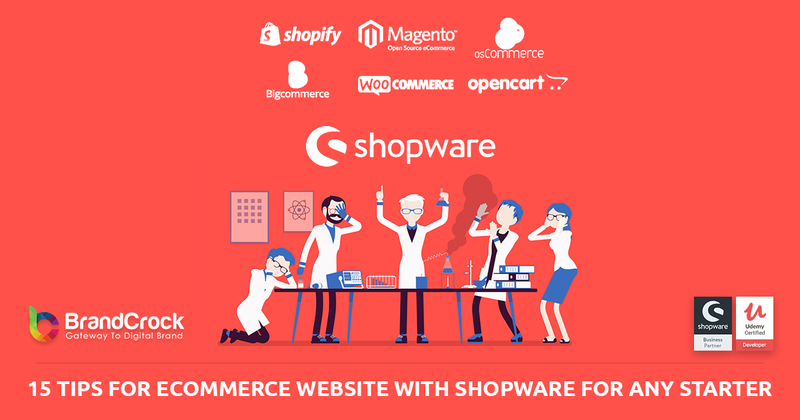 You can contact any of us depending on your attendance that we provide all the best Shopware developers on the market.